Williamstown Musical Theatre Company Inc is proud to announce auditions for our November 2018 production of SIDE SHOW, which will be performed at the new Centenary Theatre, Williamstown from Friday 9th to Saturday 17th November 2018. Auditions will be held between the 18th to 22nd July 2018. View the audition information and form below for audition requirements. Williamstown Musical Theatre Company is excited to announce the cast of our August 2018 junior program production of ‘ELF JR‘. 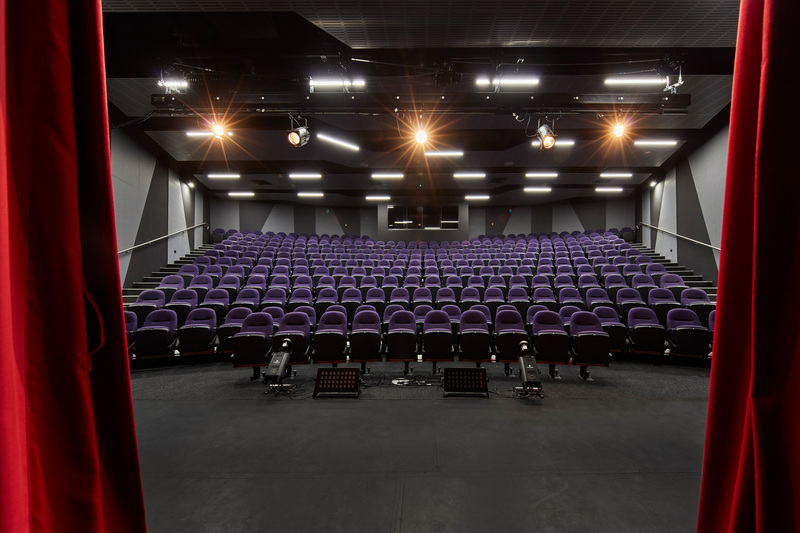 The production will run from the 10th to 19th August 2018 at the new Centenary Theatre in Williamstown. Early Bird Tickets will be available for purchase from Friday 18th May. We are pleased to release the audition information for our upcoming August 2018 production of Elf Junior. Are you a WMTC or WLOC Alumni? 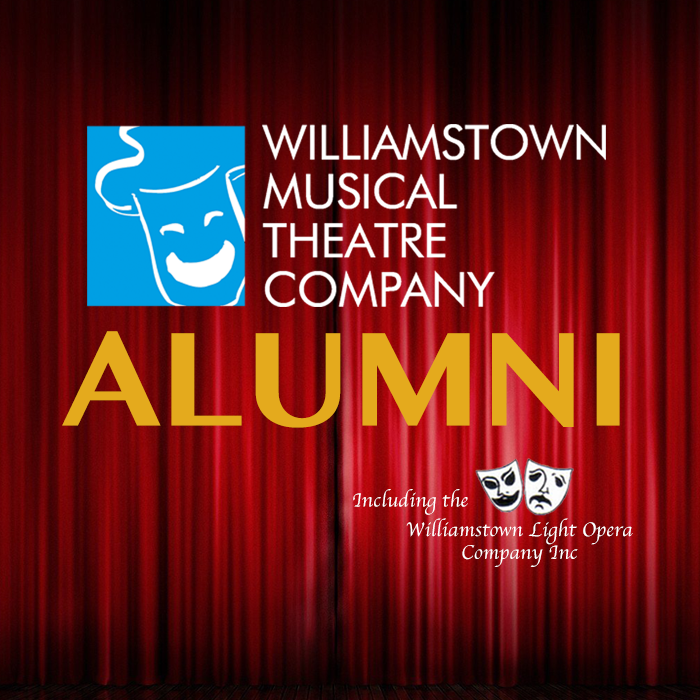 We have now created a Williamstown Musical Theatre Co (formally Williamstown Light Opera Co) Alumni Facebook group. 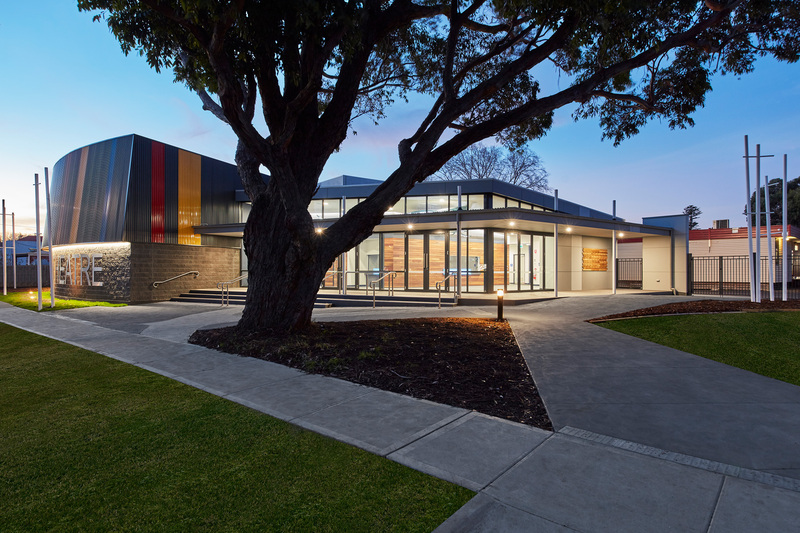 The group has been established to provide a place where alumni of the company can reconnect, share memories from the past and make plans for the future. Definition of WMTC Alumni: “Anyone and everyone that has been part of the last 60+ years of the company”. Share your memories and your photos. Please feel free to invite other company members you are connected with so they can join in the fun! Feel free to introduce yourself, let everyone know who you are and what shows you have done and your fondest memory. All positions are for a one year term. The committee of management meets up to 12 times a year (once a month). Committee Meeting dates have been set for 2018 and can be found here. Further information on the committee of management roles and responsibilities can be found here. 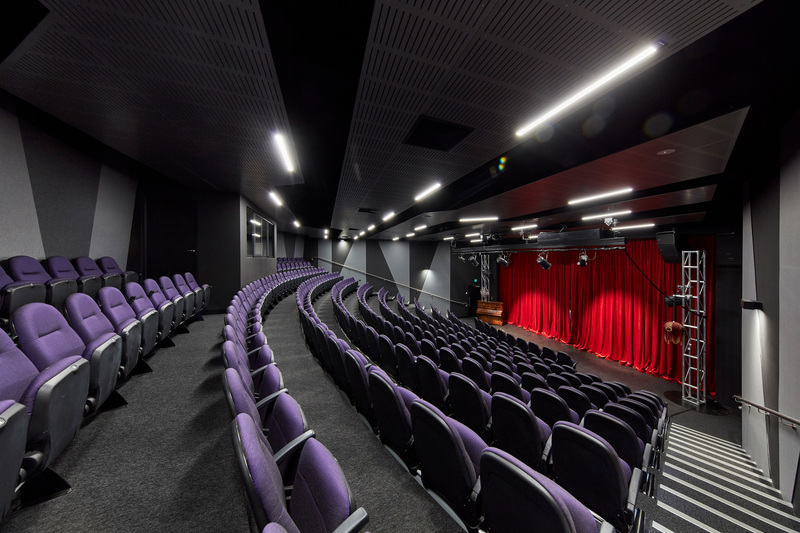 You can renew your membership with Williamstown Musical Theatre Company for 2018 now by clicking here. Committee Nomination Forms must be received NO LATER than Sunday 15th April 2018. Proxy Nomination Forms must be received NO LATER than 5.30pm, Saturday 21st April 2018. Williamstown Musical Theatre Company is excited to announce the cast of our May 2018 production of ‘HOT MIKADO‘. The production will run from the 18th to 26th May 2018 at the new Centenary Theatre in Williamstown. Early Bird Tickets will be available for purchase from Friday 23rd February. We are pleased to release the audition information for our upcoming May 2018 production of Hot Mikado. Please click here for further information. 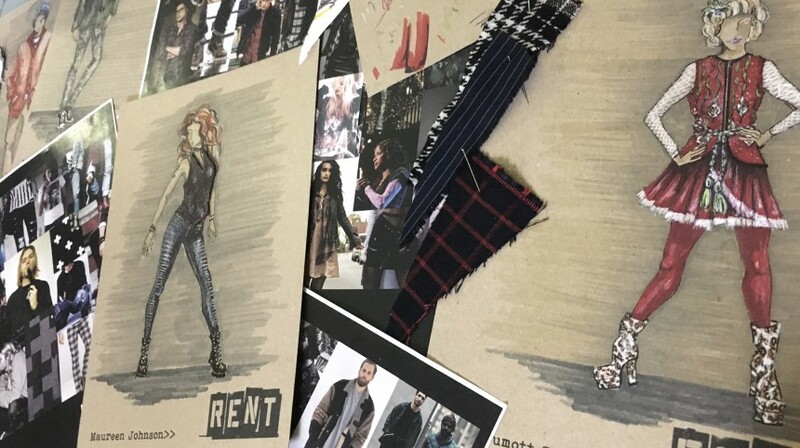 Williamstown Musical Theatre Company is seeking applications for Costume Designers and Assistant Costume Designers for each of our 2018 productions! We are looking for reliable, creative and resourceful individuals with excellent communication, and time management skills. Previous experience in costume and construction will be highly regarded but is not essential. WMTC supports new and emerging talent and individuals with a passion and dedication for costume are encouraged to apply. 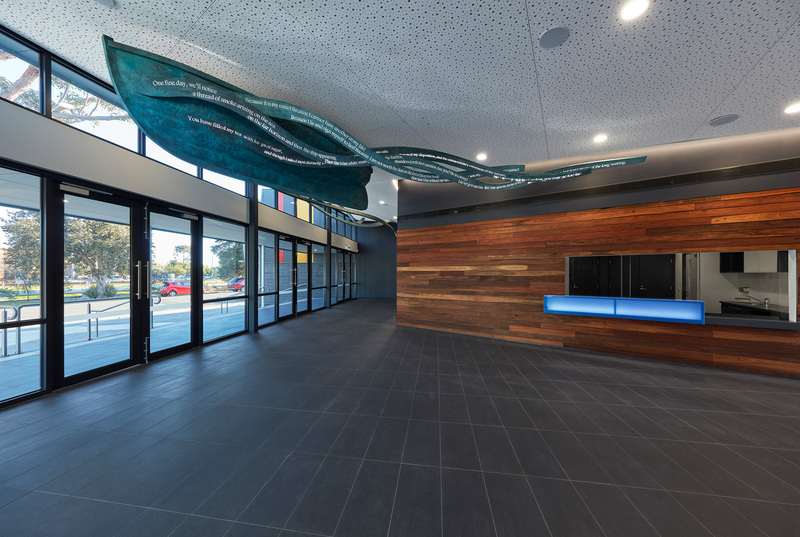 Please forward your application including a CV and some examples of your work to applications@wmtc.org.au by Sunday 7th January 2018. Please also indicate which production/s and role/s you are interested in being considered for. All applicants will receive notification of the outcome or next steps of their application in the week of the 8th January 2018. 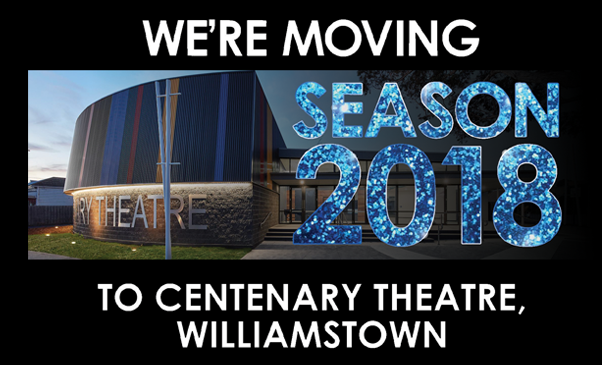 We are very excited to announce our 2018 performance season to be held at our new venue, the Centenary Theatre in Williamstown. Gilbert and Sullivan’s comic masterpiece is updated with the swinging sounds of 1940s jazz and blues! Nanki-poo, returns to the Japanese town of Titipu to claim his lover, Yum-yum – only to find she is betrothed to her guardian Ko-ko, the Lord High Executioner of Titipu. Nanki-poo is, in fact, the son of the Mikado who has fled his father’s court to escape from Katisha, an elderly lady of the court who has accused him of the capital crime of flirting. Ko-ko, meanwhile, finds himself in need of a sacrificial victim since the Mikado has noted that he has not fulfilled his quota of executions. When Katisha arrives in search of Nanki-poo, and Mikado himself follows in search of his son, the town is thrown into panic and confusion. Can true love win out. Cultures glide and collide in this hilarious and ‘HOT’ updating of Gilbert and Sullivan’s ‘The Mikado’. Hot Mikado weaves a snappy and fun packed tale where despite life or death stakes, characters still find time to tap their toes and sing their troubles away. Japanese culture meets 1940s America in a land where outlandish laws sentence people to death for almost any indiscretion, and jazz, the blues and gospel are spoken fluently. 18 – 26 MAY | 6 PERFORMANCES ONLY! Season Subscriptions on Sale Soon! Faced with the harsh reality that his father is on the naughty list and that his half-brother doesn’t even believe in Santa, Buddy is determined to win over his new family and help New York remember the true meaning of Christmas. 10 – 19 AUGUST | 7 PERFORMANCES ONLY! 9 – 17 NOVEMBER | 6 PERFORMANCES ONLY! The next couple of years will form exciting times for Williamstown Musical Theatre Company and our beloved Mechanics Institute. 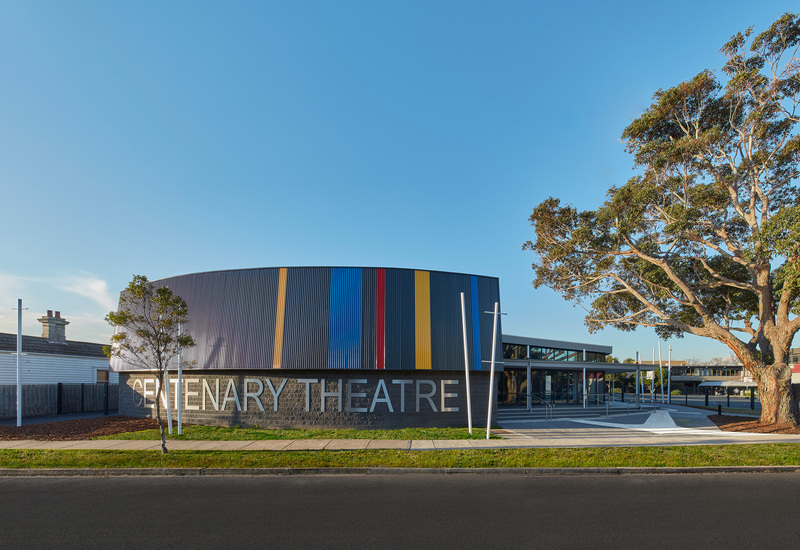 With proposed works scheduled for the site starting in 2018, we are pleased to confirm a new performance venue, the Centenary Theatre in Williamstown. 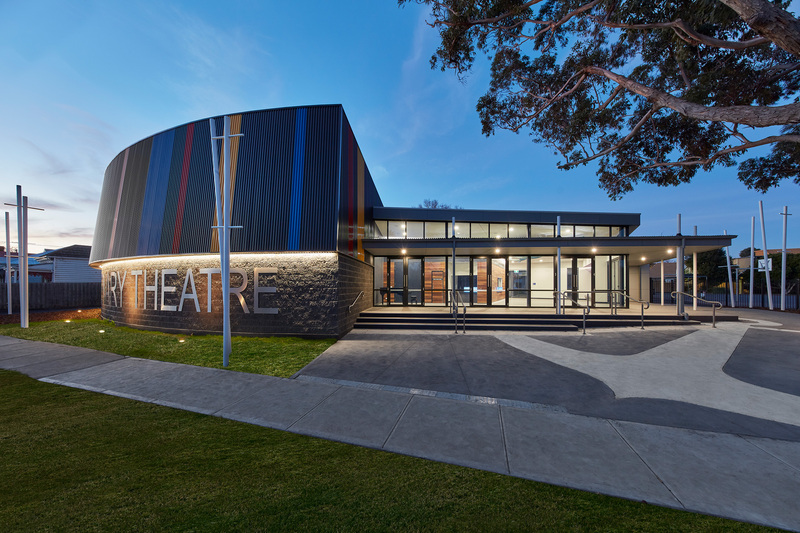 The Centenary Theatre owned and operated by the Williamstown High School officially opened in 2017. 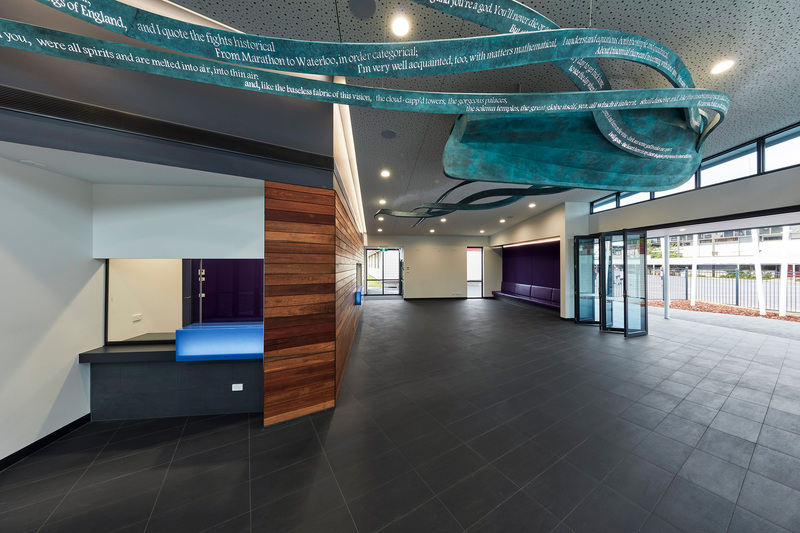 This new purpose built 304 seat performing arts theatre includes a foyer with an impressive sculpture, comfortable seating, heating and air conditioning, public restrooms, a kiosk and box office. 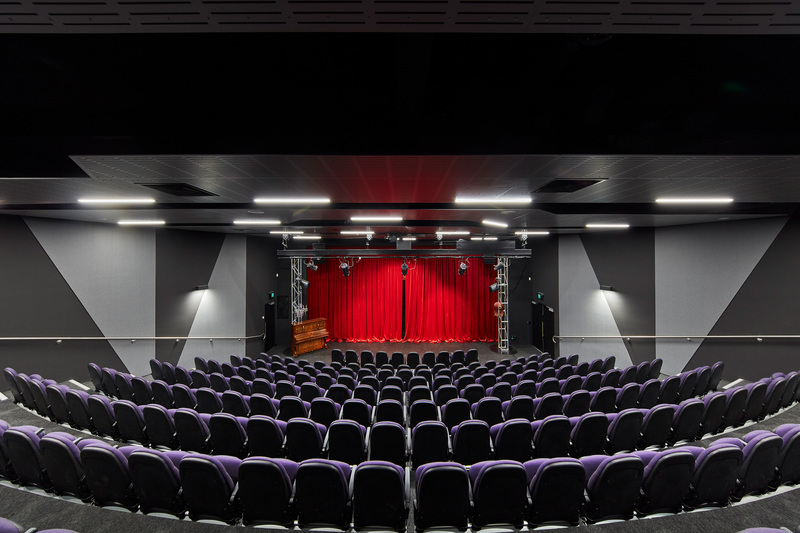 Stay tuned to our website and mailing list for further information on our 2018 performance season, subscription information and ticket release dates, all to be announced very soon. Productions will be scheduled for the months of May, August and November and we very much look forward to your continued support in bringing you our quality productions you have come to love. 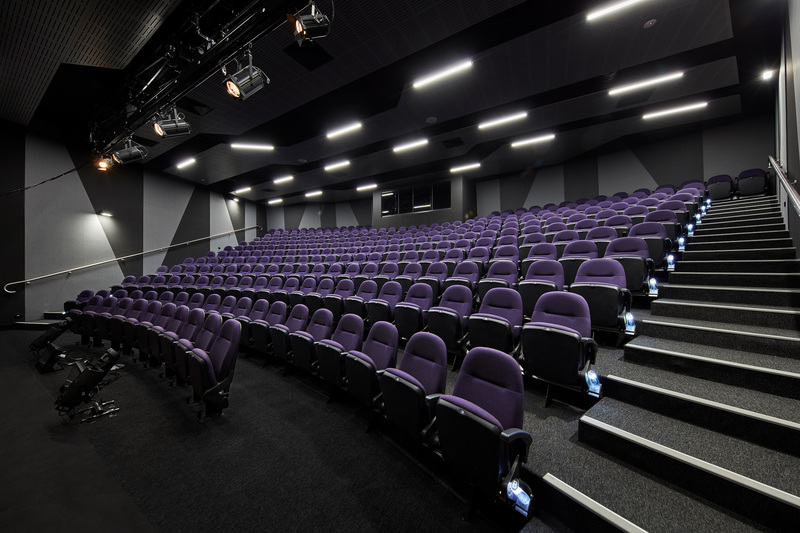 To see the seating plan of the Centenary Theatre, please click here.